We our now entering our third year of business here in the Tuscarawas Valley. 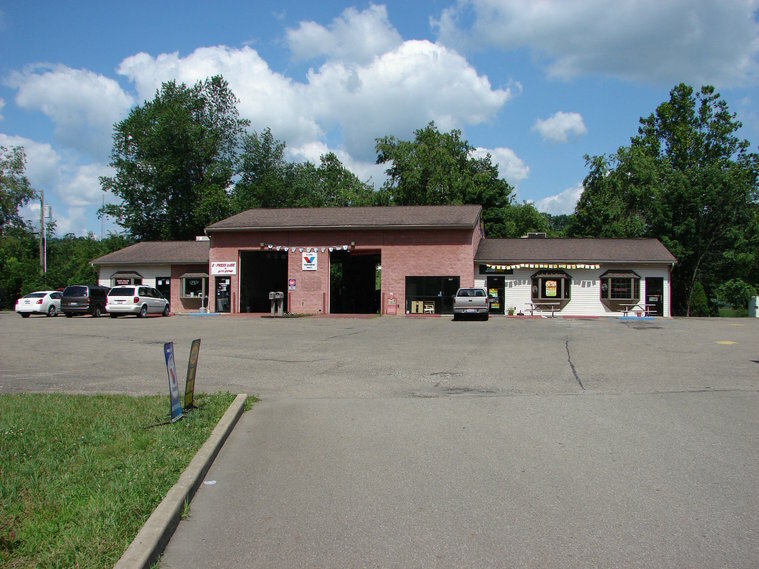 We are located just off US 36 in Newcomerstown, Ohio, 2.5 miles off I-77 exit 65. Our goal is to earn your trust by providing quality auto repair in a timely manner. 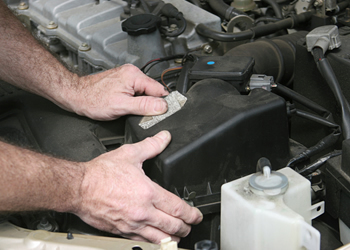 Our technicians have many years of experience across several vehicle lines. We look forward to serving all of your auto repair and maintenance needs. If you have any questions, please give us a call at (740)498-8472. - trailer wiring, brakes, etc.